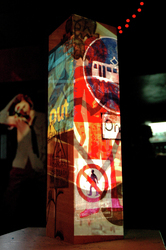 Norvun Sunday is the monthly event from Norvun Devolution; an audio visual evening that showcases musicans, DJs and visual artists. 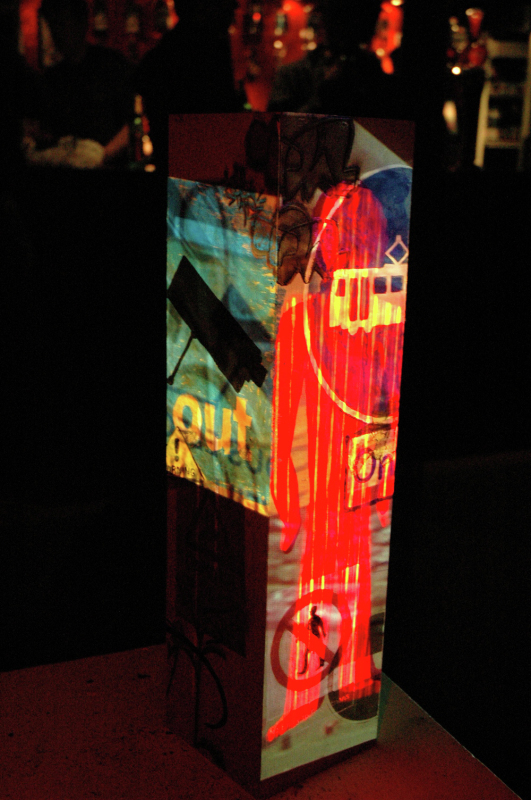 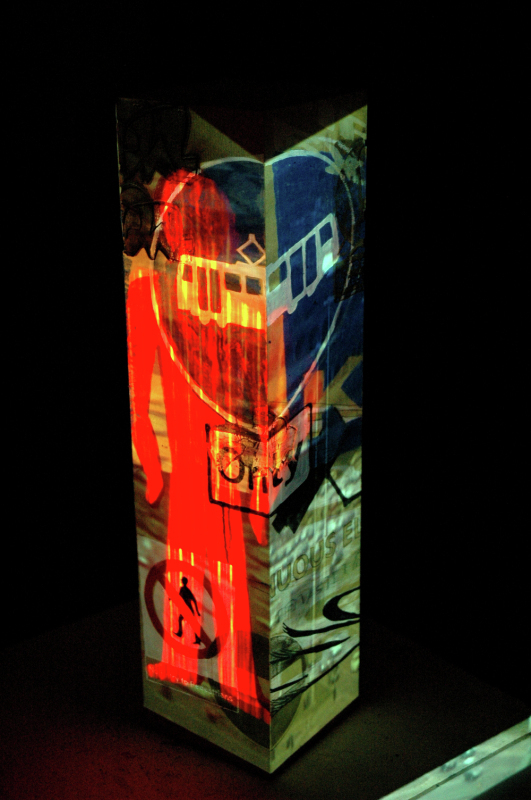 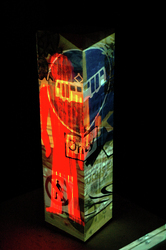 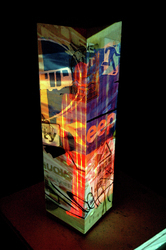 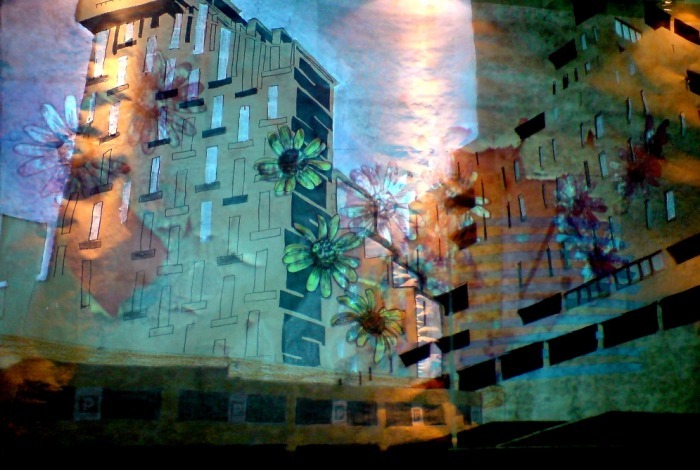 Glittermouse displayed the first public outcome of experiments developing live drawing installations into three dimensions at the event in March 2010. 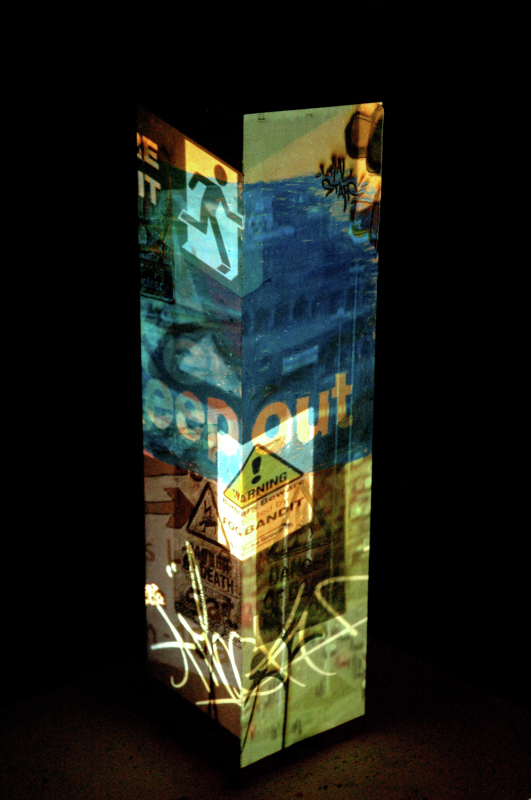 Working with two analogue slide projectors and one data projector, a laser etched object was drawn onto throughout the six hours of the evening with traditional materials leaving marks where the moving projections had fallen. 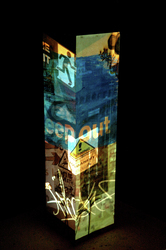 This piece continued themes explored in other works and gave an insight into the upcoming installation Marking The Territory at The Link Gallery. 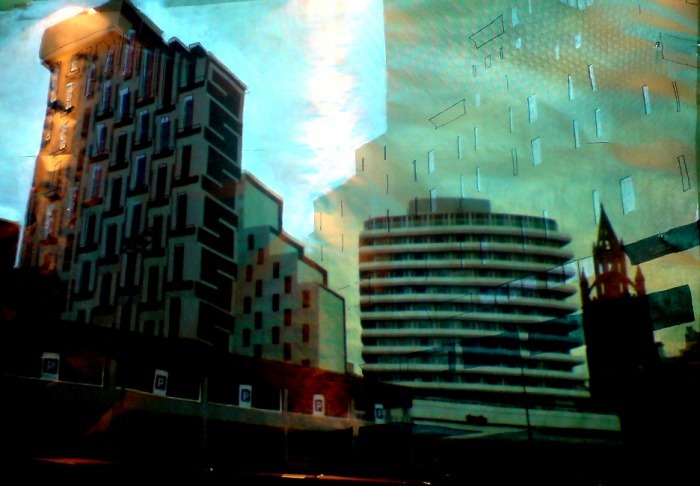 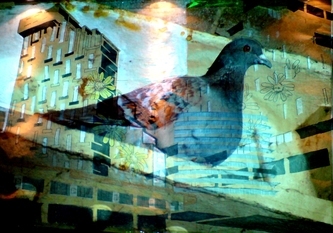 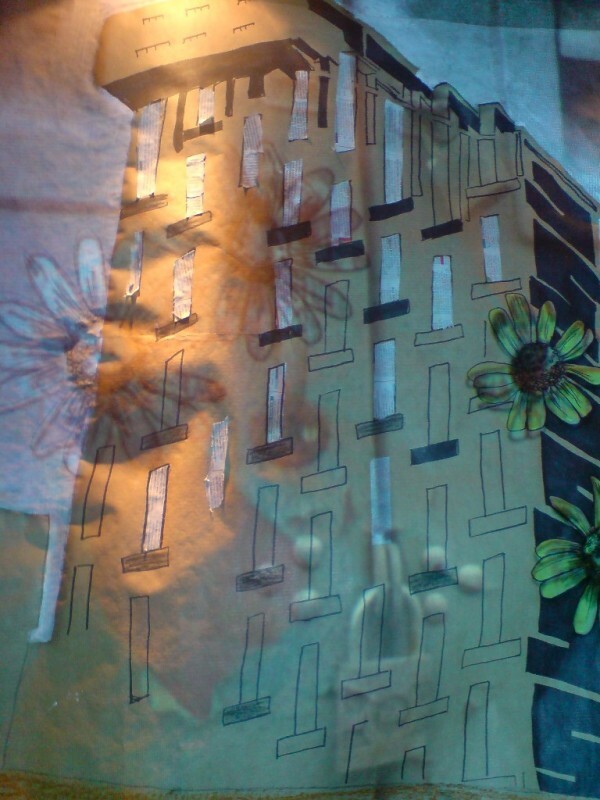 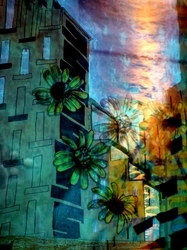 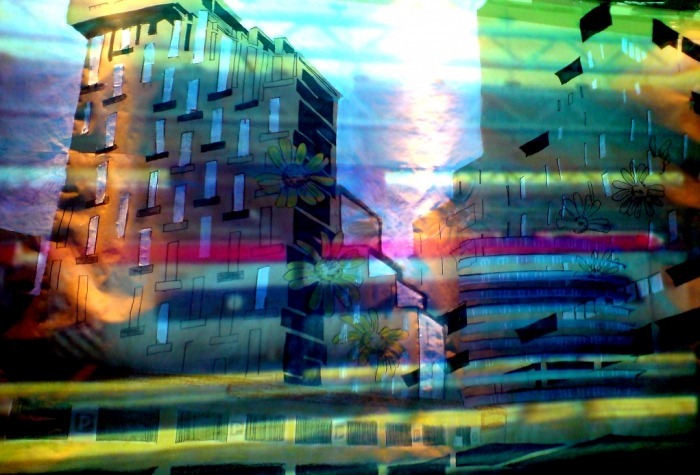 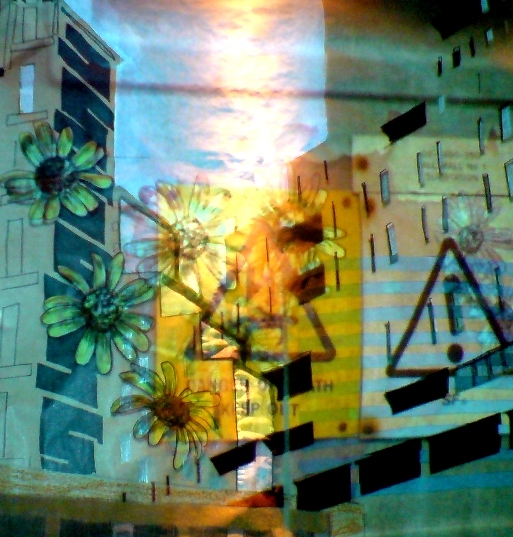 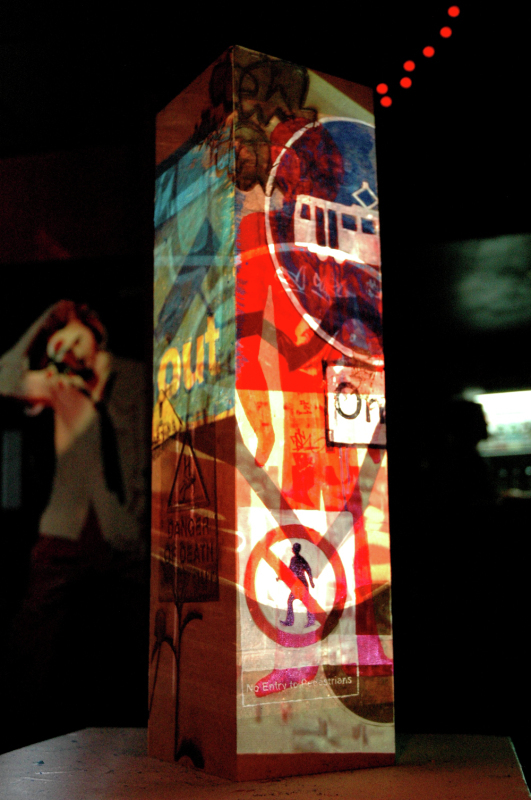 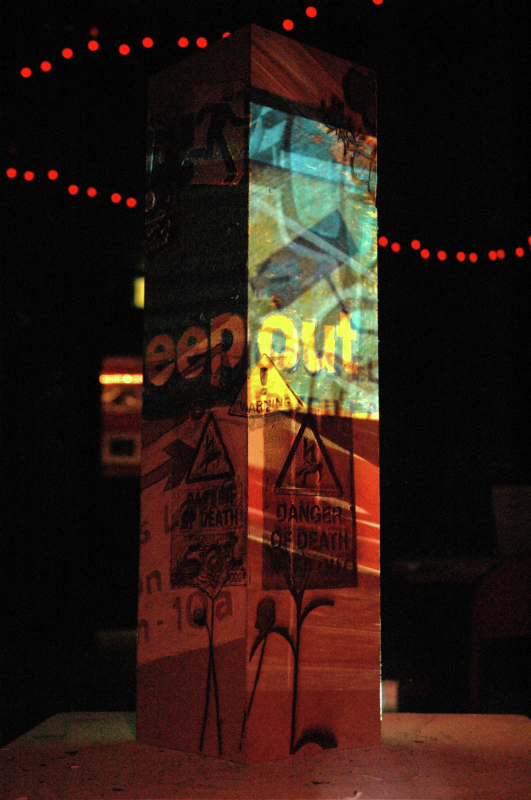 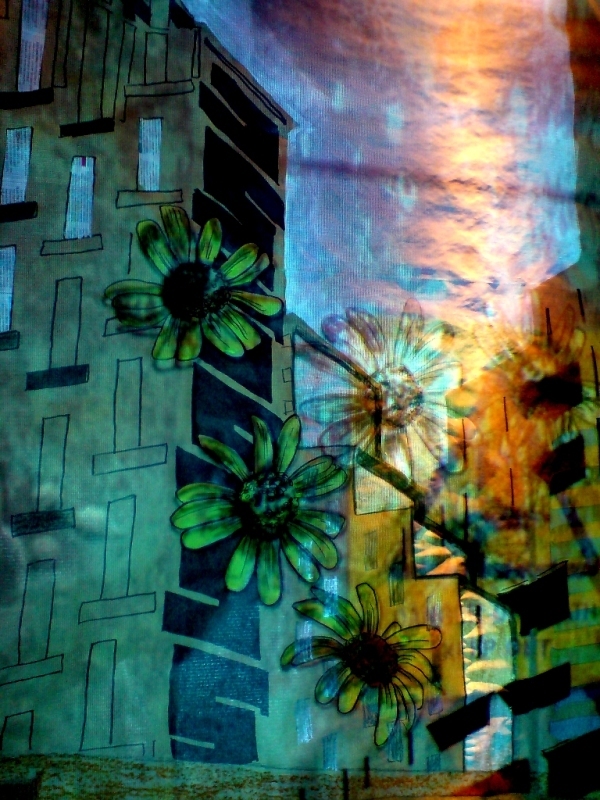 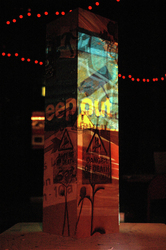 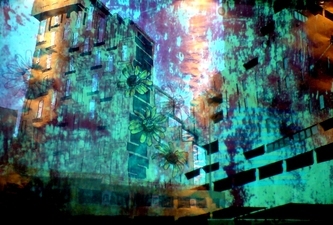 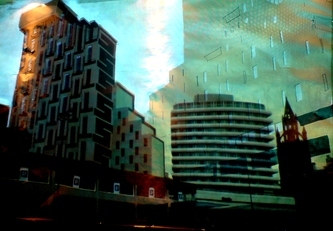 The second multimedia drawing installation in Manchester, this work was created over the six hour Norvun Sunday event in June 2009.